Looking for a great sale for DSD! 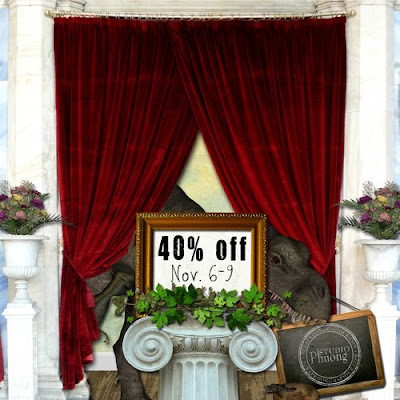 Stop by Studio Phuong everything is 40%. You will find so many beautiful and amazing kits!